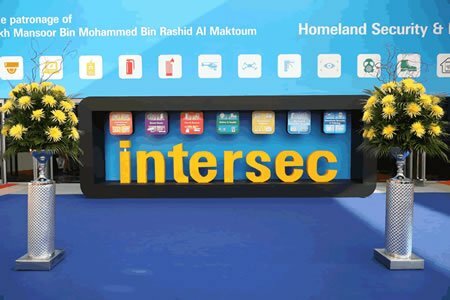 Intersec is the world’s premium trade platform on fire, security & safety will go into its 22nd edition in January 19 – 21, 2020. 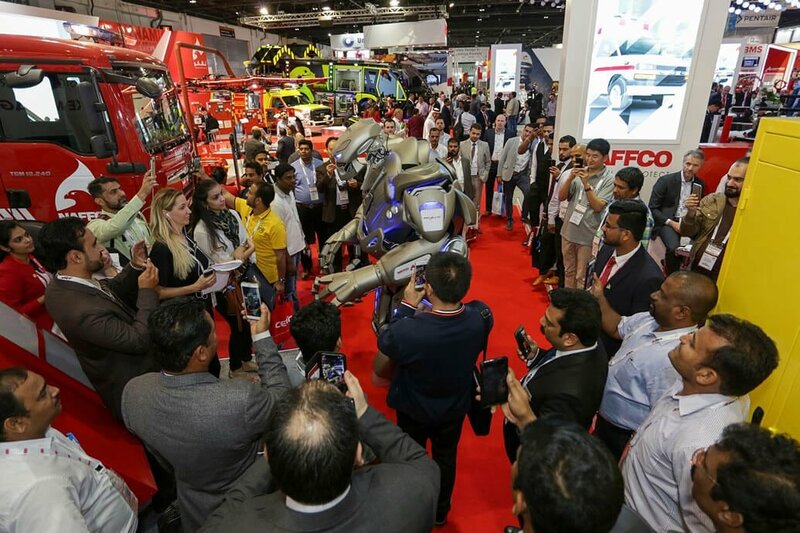 Official statistics produced by Investec at the end of Intersec are forecasting that the annual fire and safety market turnover in the Middle East will grow from $2.5 billion in 2016 to $4.4 billion in 2021. Around half of the money will be spent on fire management systems, 30 per cent of it on fire detection equipment and 17 per cent on fire response systems. 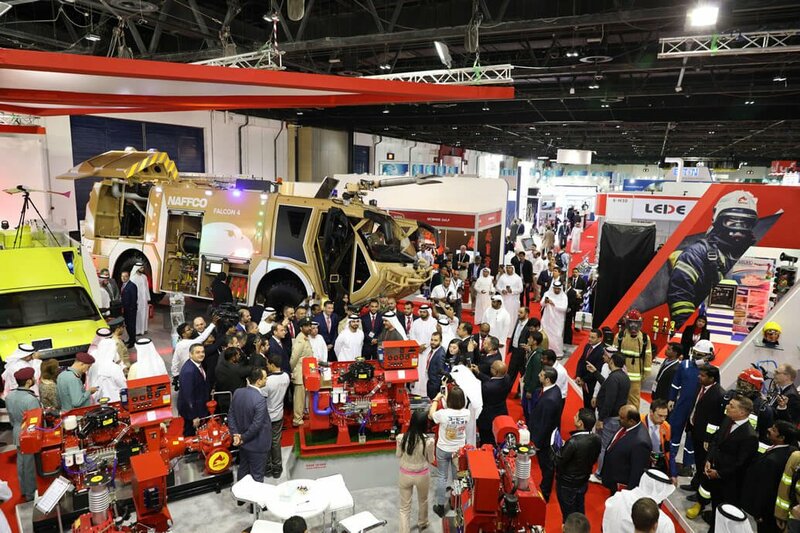 The Fire & Rescue section appears to be growing at a similar pace, and still remains the fastest growing section at the show, and as an exhibitor, you will have the opportunity to showcase your company to professionals within the extensively growing Fire and Rescue industry as well as across all other fields in the public security sector.